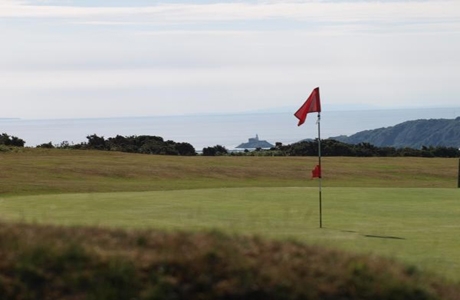 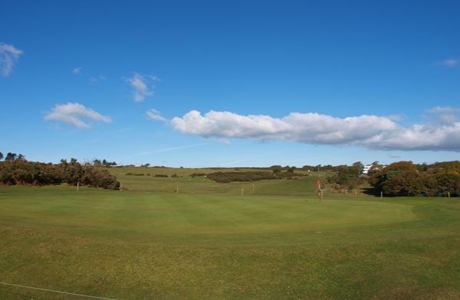 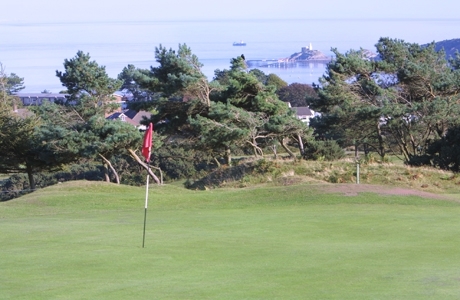 Founded in 1920, Clyne Golf Club is a moorland course overlooking Swansea and Mumbles to the east, the Bristol Channel to the south and the Black Mountains/Brecon Beacons to the north. 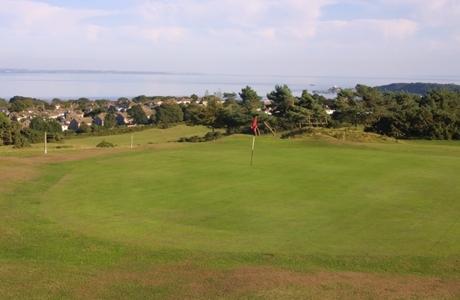 Designed by the legendary Harry Colt the course offers a fine test of golf for all levels of handicap. 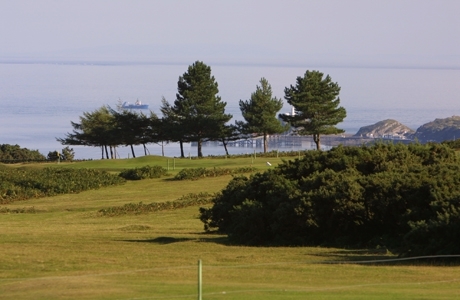 Clyne is listed among Peter Alliss’s 200 best golf courses in the British Isles. 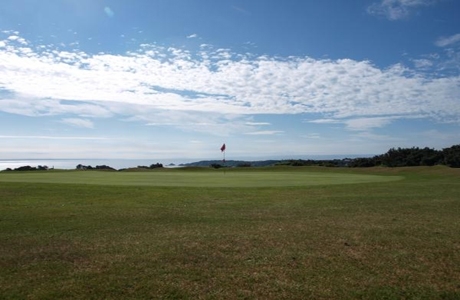 Indeed, Peter’s father Percy Alliss was Clyne’s first professional in 1920! 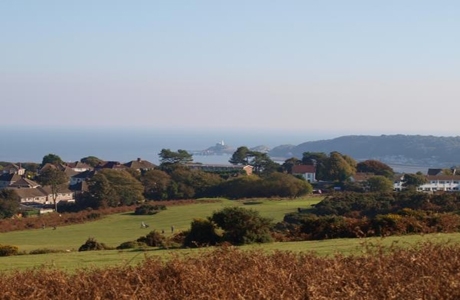 The par 5, 3rd hole presents some outstanding views of the Gower whilst you weave your way down to the pin. 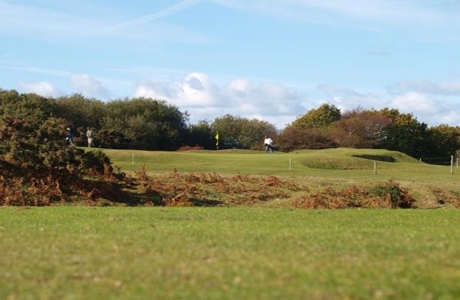 This course presents a real challenge to golfers of all abilities as there are natural hazards throughout this rugged landscape.